PASSPORT TO SHOPPING DELTAVILLE, VA.
Discount Prices! Door Prizes! Snacks! Save the Date: Saturday July 7th will be the Deltaville 5K and Kids Fun Run. Keep an eye on http://dvlrace.com/ for all the details. Join us on May 12, 2018! 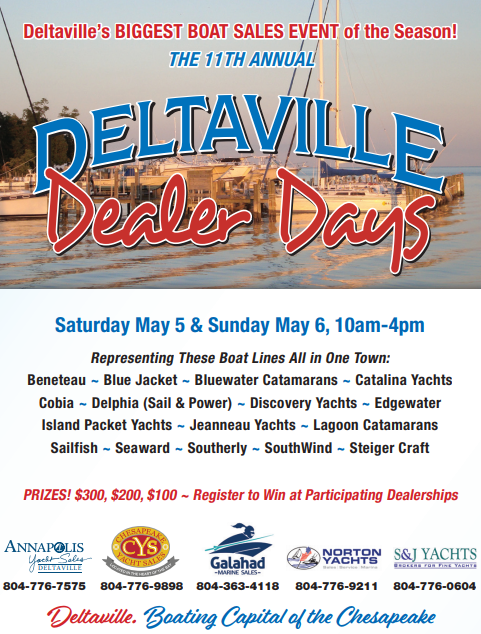 Saturday, May 5th & Sunday, May 6th ~ 10 A.M. to 4 P.M.
Don’t Miss The Area’s Biggest Boat Show! – 5 Local Dealers With Open House Fun & Food! 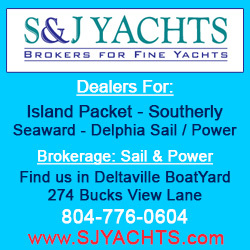 New & Used Power & Sail Boats On Display! 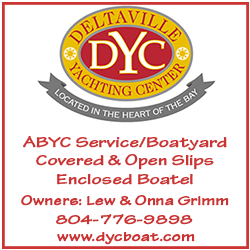 Over 15 new boat brands represented in the lovely village of Deltaville, Va. ~ Boating Capital of The Chesapeake! Get the official map here! DCA Christmas Cruise MOVED TO SATURDAY due to weather. Schedule is the same, just moved to Saturday instead of Friday. Due to shift we could use 2 more volunteers to help load/unload boats. Please spread the word and thank you for understanding. 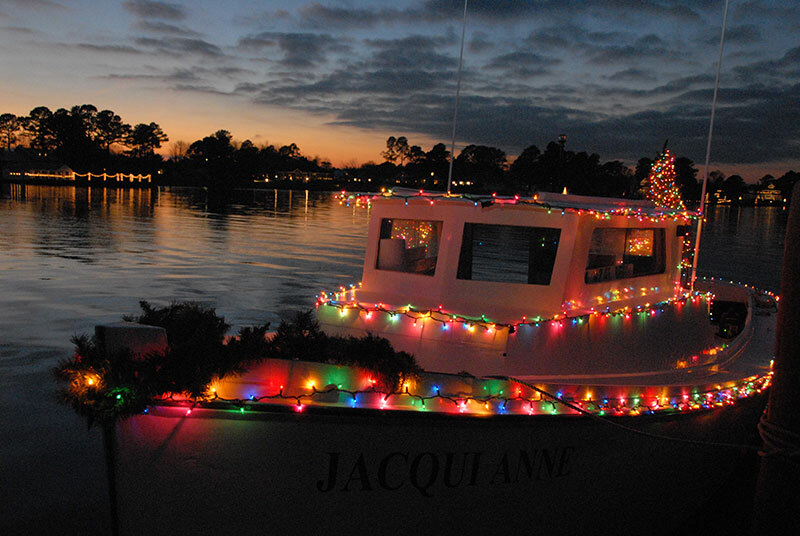 DCA Annual Christmas Cruise on Jackson Creek – On Saturday, December 9 , there will be four cruises: 4:30, 5:30, 6:30 and 7:30 pm. – $8 per adult. 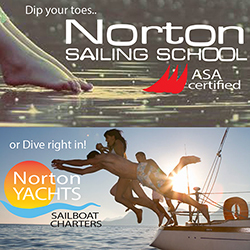 We will have two deadrise boats for the cruises, the Bethpager and the Rob-Ann-Jay. Tickets for the cruises are currently sold out, though cancellations may make additional tickets available at the door. The DCA will again have a contest for the best homemade cookie, bar, or sweet at the Cruise. Your creation must be homemade, you need to fill out a brief descriptive form, and you must deliver your entry to the DCA Community Center by 4 PM December 8. Multiple entries are allowed. Winners are encouraged to share their recipes. The Rappahannock River Railroad Club will again set up a display of model trains this year in the DCA Community Center. Children of all ages will delight in watching the model trains run the course. Residents of Lovers Lane and on Jackson Creek are encouraged to decorate their properties for our visitors. Main Street will be decorated already and luminaries are promised for the event. Let’s make this the most festive Christmas cruise yet. 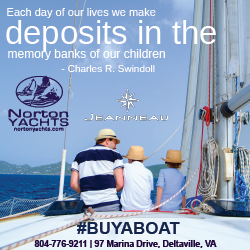 If you have questions call Raynell Smith- 804-815-3102. 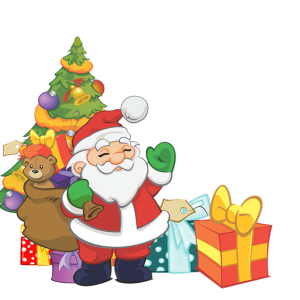 If you would like to volunteer to decorate or bake cookies, call Marsha Norton at 804-815-1071 and if you can help at the dock call Lud Kimbrough 804-514-5858. 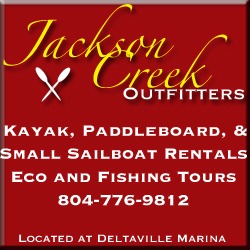 10 Deltaville Shops Welcome You! Passport To Shopping Deltaville, Va. Silly Santa Sale! Saturday, December 2nd ~ Door Prizes! Food! Discounts! Visit all Stores for More Chances to Win a Door Prize: Antiques, Uniques & More! J & W Seafood of Va. Inc.
Bayside Youth Ballet will present their annual Christmas performance on Sunday, December 10 at 2:00PM at the Harry M. Ward Auditorium at Mathews High School. The ballet company will be performing “Journey to the Land of the Sweets”, Act II of the Nutcracker, for the second season. The popular Sugar Plum Fairy, Waltz of the Flowers and other excerpts from this beloved classic will be performed by dancers from Gloucester, Mathews, Middlesex, and Portsmouth as well as guest performances by students from Diggs School of Dance and BYB alumni. The company will also be performing “Les Patineurs”, a ballet depicting a Victorian skating party that takes place on a frozen pond on a winter’s evening, as well as other holiday selections. With 33 dancers ranging in age from 7 to 18, new and exciting choreography, and lavish costumes, the program is sure to be a family favorite during this Christmas season. Tickets for the performance are $12 for adults and $7 for children under 10 and are available at Office Supply in Gloucester, the Mathews Visitor Center and Diggs School of Dance in Gloucester or email baysideballet@gmail.com. Tickets will also be available at the door. 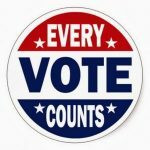 As in past elections, the Deltaville Community Association will host a public forum for candidates running for all County elected offices. The event will be held on Thursday, October 5, at 6:00PM at the DCA Building, 17147 General Puller Hwy, Deltaville, VA 23043. Invitees include all candidates for the Board of Supervisors and the School Board in both the Saluda and the Hartfield districts. The public is encouraged to attend. The event will be moderated by Eddie Harrow. Questions for the candidates must be submitted in advance of the meeting. 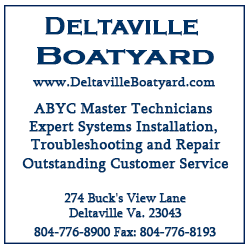 Please email questions through the DCA website at http://deltavilleva.com/contact/ or mail questions to PO Box 211, Deltaville, VA 23043, and be sure to save the date. What’s a solar co-op? Solar co-ops are administered by VA SUN, a 501c3 nonprofit, dedicated to expanding access to solar in Virginia. Solar co-ops leverage group buying power allowing all their members to receive high quality solar installations at great prices, while always having the support of the VA SUN team behind them. 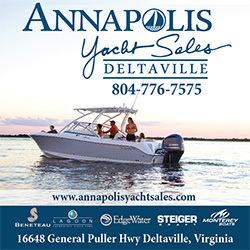 So Long Summer Sales Event – Passport To Shopping Deltaville, Va. Door Prizes, Snacks & Discounts! Gather Your Friends And Shop Deltaville!